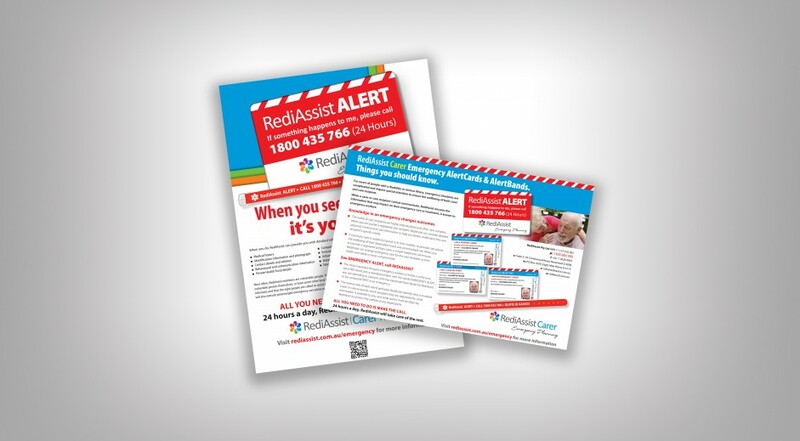 RediAssist began in response to the need to protect carers and their loved ones, with the aim to put critical medical and personal information at the fingertips of emergency services…. Emergency planning before a crisis occurs. With the Australian Government’s National Disability Insurance Scheme rollout, timing was ideal. RediAssist’s services have huge potential benefits. 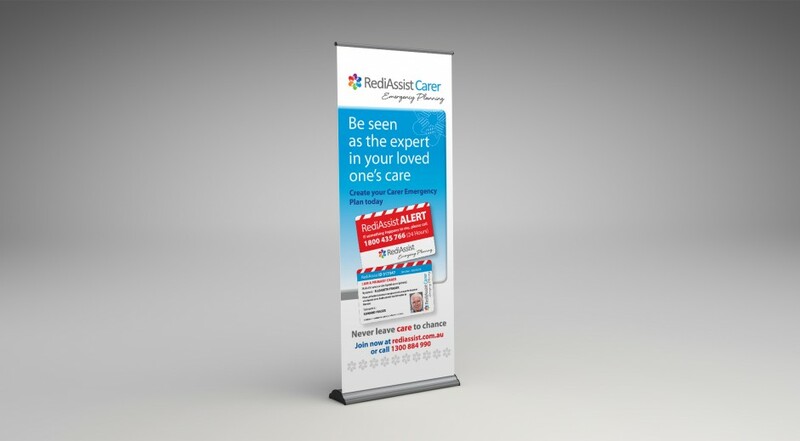 Brilliant Branding was asked to assist in the development and launch of the RediAssist brand. The greatest challenges in this project are in the area of education… To develop awareness of the value of the support service; to highlight its potential benefits to public and community support organisations through closing a gap in care delivery; to emphasise the potential large savings in resource deployment; and financial benefits to government through reduced attendance by emergency services and lowered hospital admissions. We worked with the visionaries/ founders and directors of RediAssist to formulate the best ways to introduce this concept to various potential stakeholders including community (end users), community support organisations and government (health and emergency services). 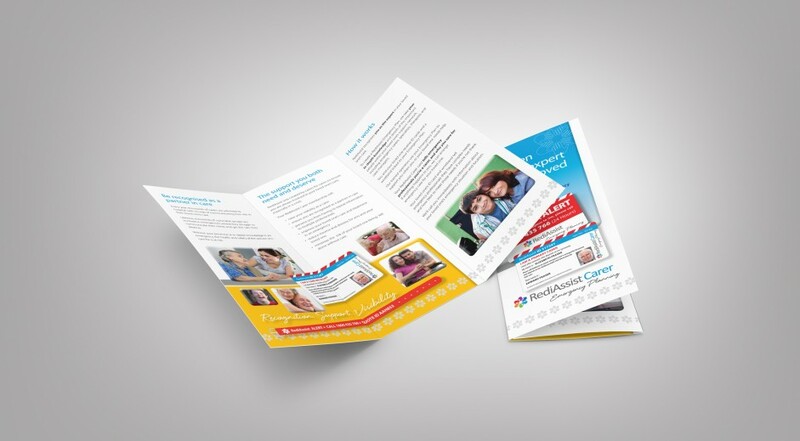 Our scope included the design, messaging and production of community based information collateral, emergency services information kits and government submissions. Launching a new concept is always a challenge. The RediAssist service has been met with enthusiasm and interest from all sectors. The long and complex path to embed this service into the Australian community has commenced, with favourable uptake. ©2016 Brilliant Branding. All Rights Reserved.